Deibert Design is an independent, multidisciplinary design agency based in Okotoks, Alberta specializing in Brand Design, Website Design, Print Collateral, Photography and much more. 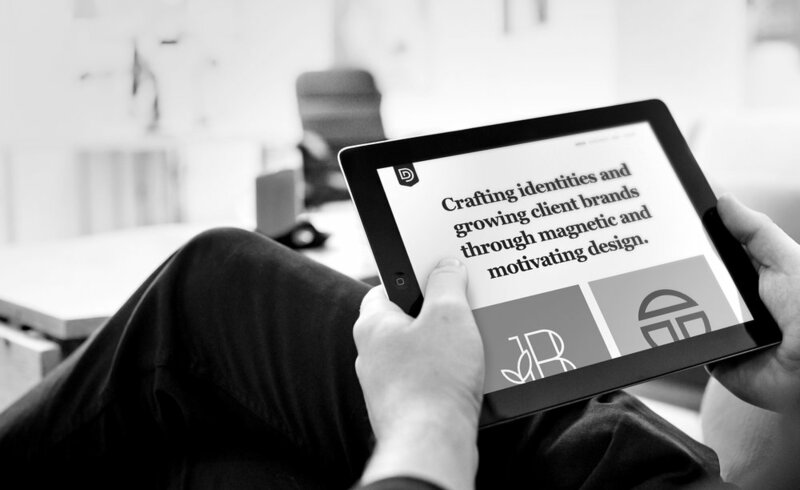 I bring a skilled eye and an innovative creative edge, crafting identities and growing client brands through magnetic and motivating design. I am a passionate and inventive creator of innovative marketing strategies and campaigns. My work is inspired by my love for discovery and my quest for the purest, simplest expressions of even the most complex ideas. Design isn’t merely a logo or a typeface. It is an artistic endeavor that, when exercised with craft, has the potential to change the way people see and experience the world around them. I love what I do, and I think that resonates in the work that I have done. I love telling stories through design and photography and I truly want to tell yours. When you look through the work I've done, if you feel a connection or inspiration, you're one of those people I'd love to work with. I approach each project as the unique challenge it is, with an open mind ready to learn. I like to keep our process flexible, fine-tuning as I go to create meaningful solutions through thoughtful design. Whether the mission is to create a single proprietary logo or to develop a comprehensive visual brand language, I treat each project (and client) with the utmost care and respect. I begin by absorbing as much as possible about your brand and the story that makes it stand apart. Collecting found imagery helps me build a visual vocabulary to serve as a guide for the project. Our creative process is hands-on, starting with an exploration of existing logos and logotypes followed by sketches, which are refined into a collection of digital concepts presented to the client. We take your feedback to heart as we hone and finalize your chosen concept to ensure a finished product that’s honest, effective and timeless. If desired, we can provide brand guidelines or a logo toolkit to ensure consistent and cohesive representation as you begin to share your new brand with the world.